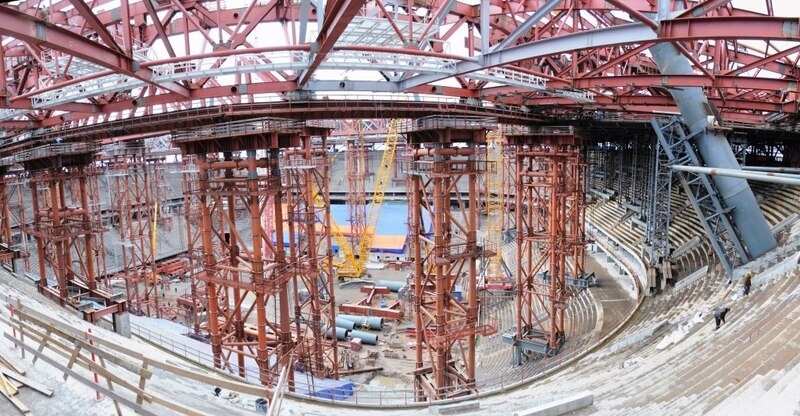 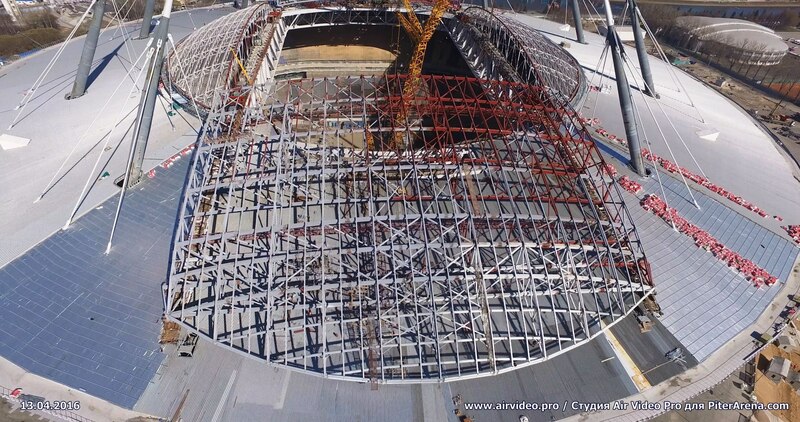 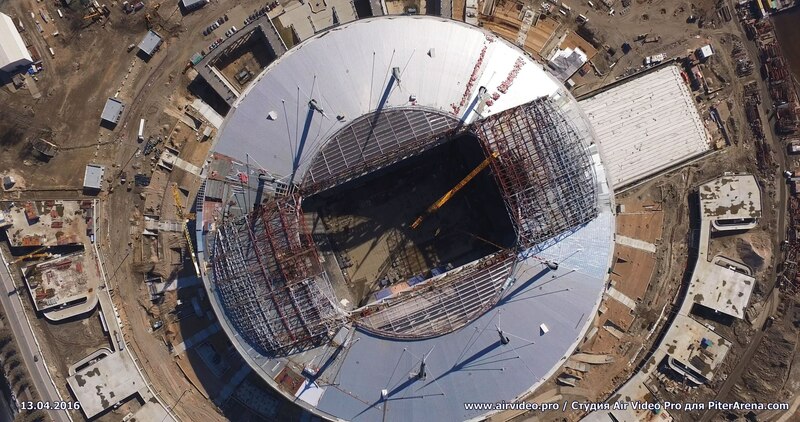 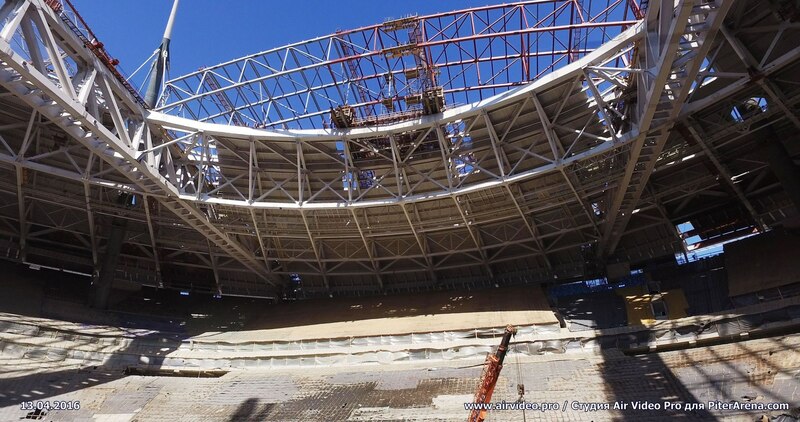 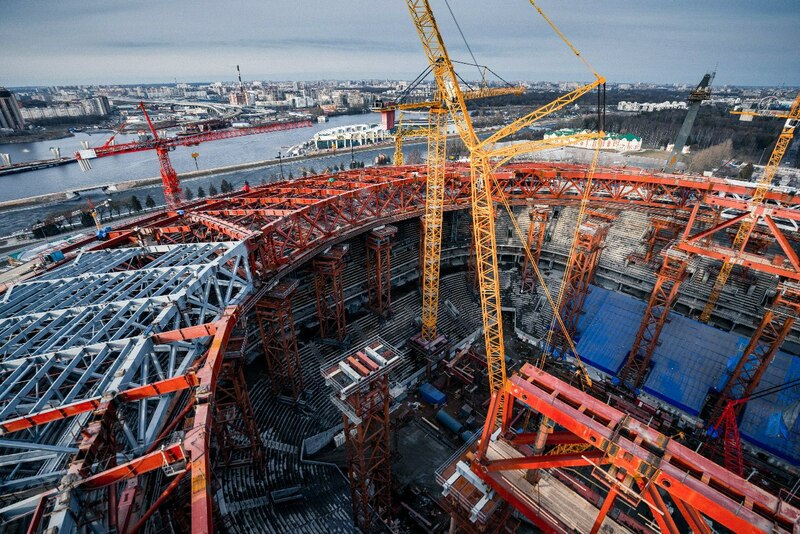 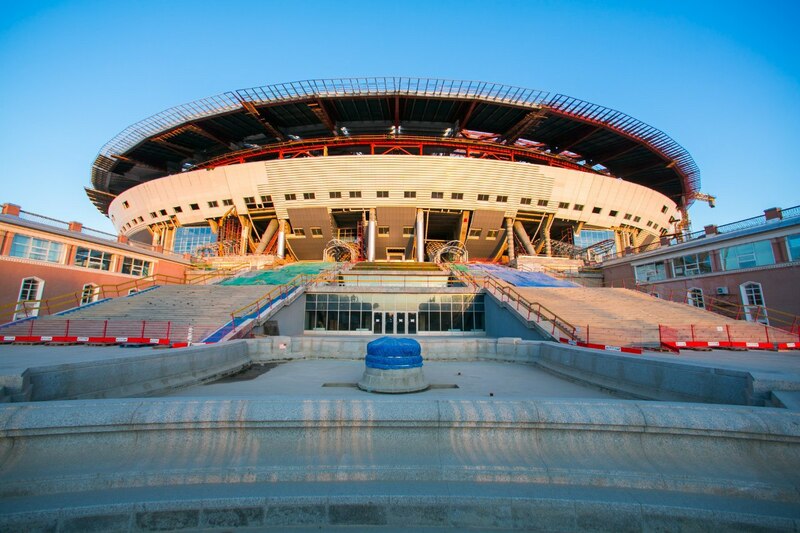 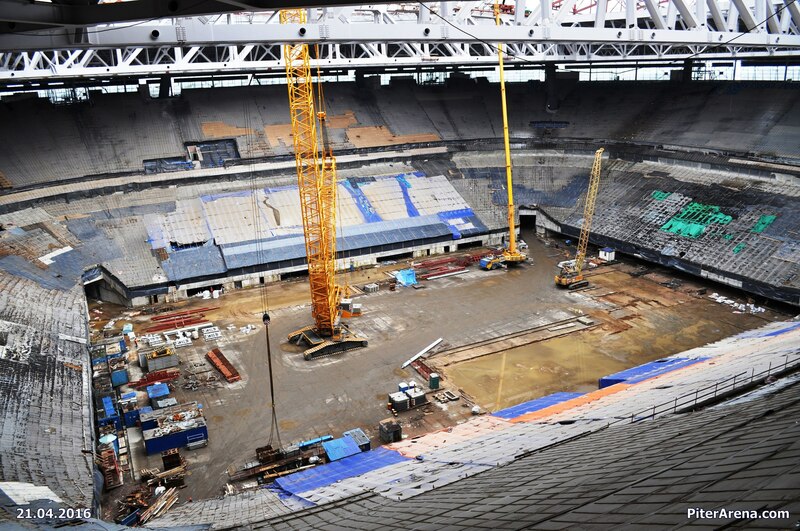 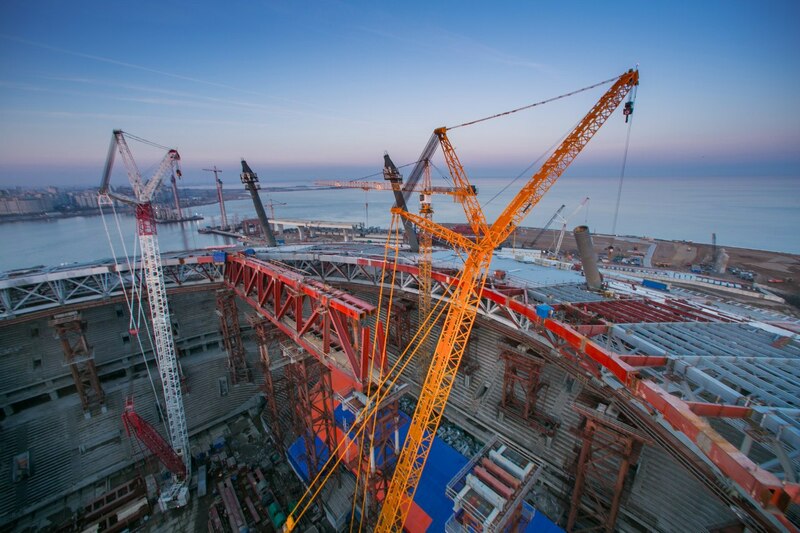 The progress of construction of Zenit Arena on Krestovsky Island in St. Petersburg for one year. 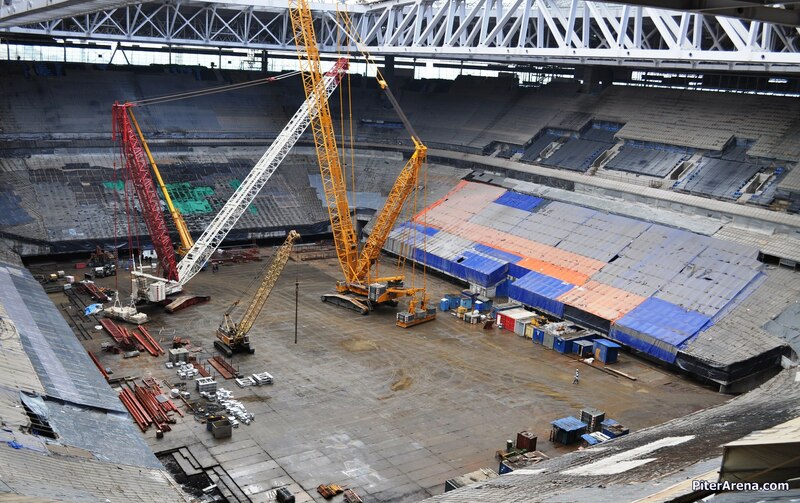 April 2015 - April 2016. 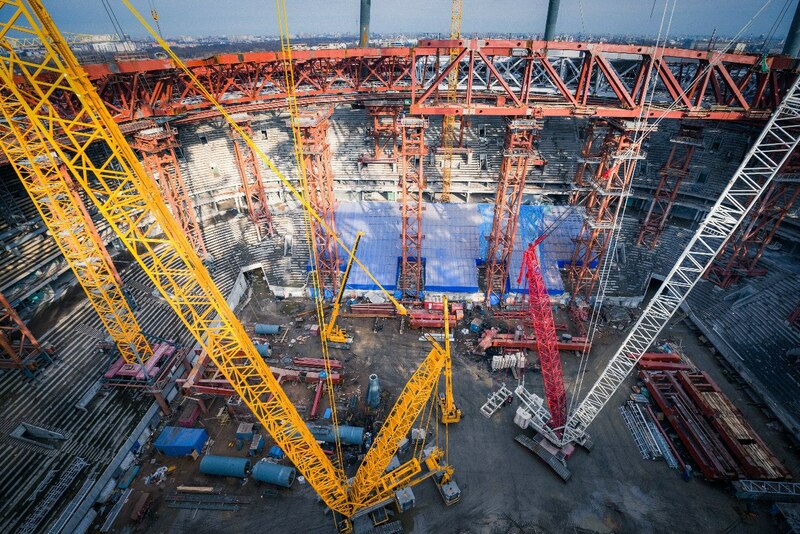 It was - it became. 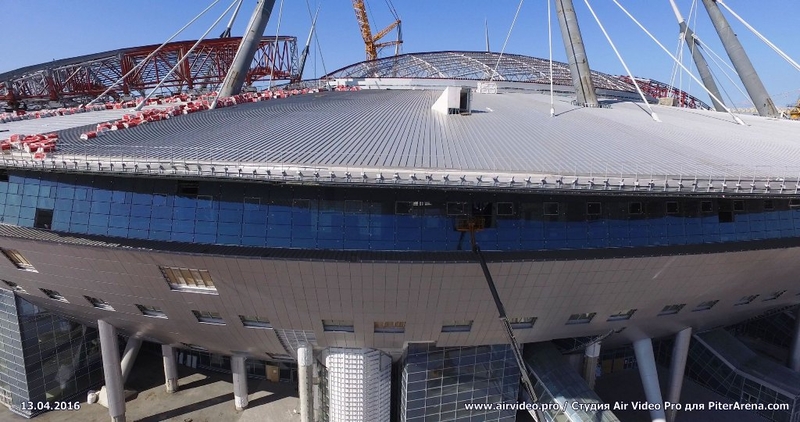 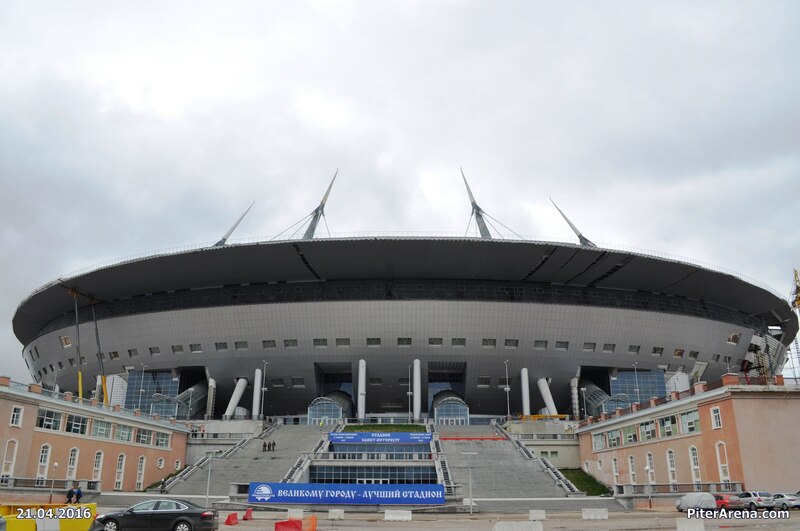 The information about current status of Zenit Arenayou can see in "Completion".